Project 7 (P7) is a free resource for students to start Bible Clubs at their High School and Middle School campuses. P7 Clubs are student led and driven and are an opportunity for students to participate in a spiritually inspired, relationship driven, community serving project in their school. 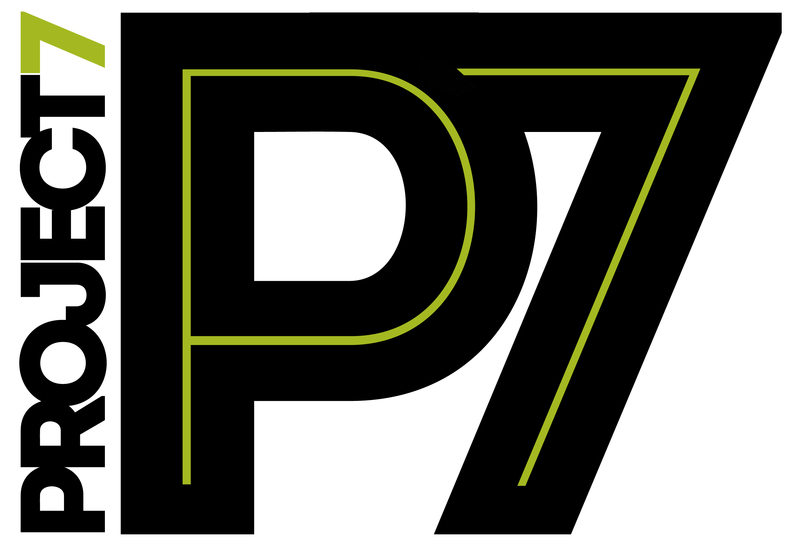 If you are interested in starting or joining a P7 club make the pledge to be a P7 Missionary! Find out more on our website ~ click below! 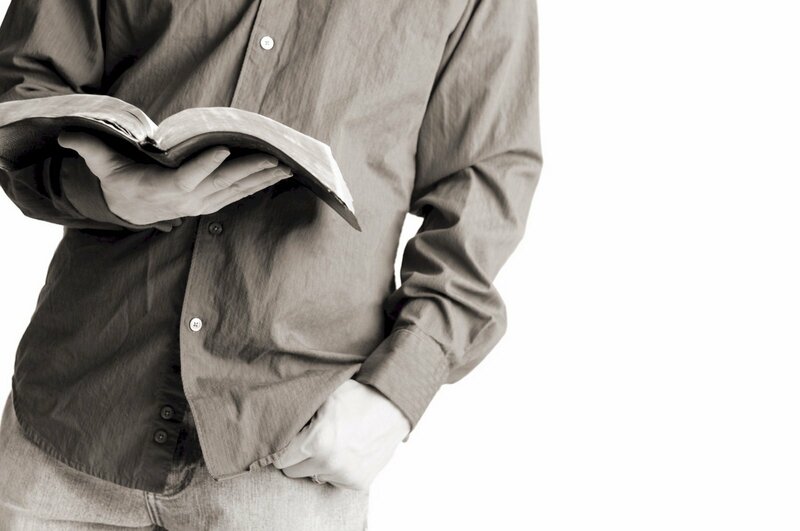 Pentecostal teens can read about culturally relevant issues from a biblical perspective in this webzine produced exclusively by the General Youth Division. 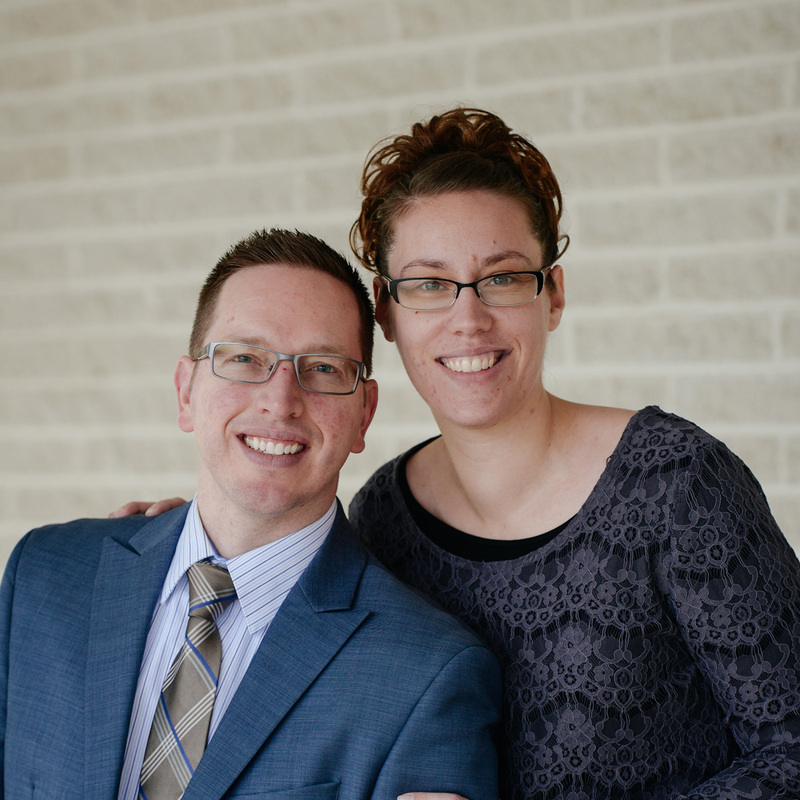 INSIDEOUT features theme-based articles, book and music reviews, interviews, devotions, student ministry profiles, and much more! Visit our website. Click passage below for audio Bible! To read through the Bible in one year, click image below!